Can Dogs Eat Carrots? If So, Are Carrots Good for Dogs? Can dogs eat carrots? 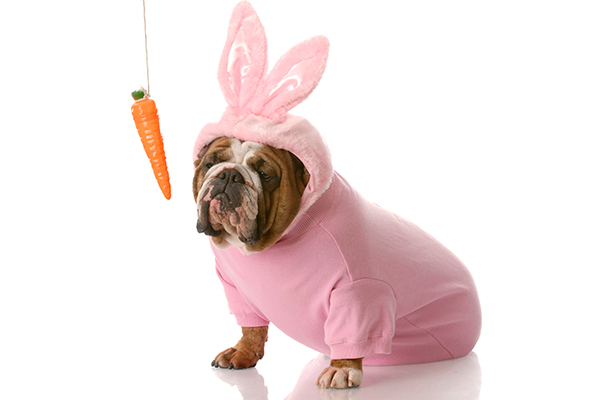 If carrots aren't toxic to dogs, are carrots good for dogs? 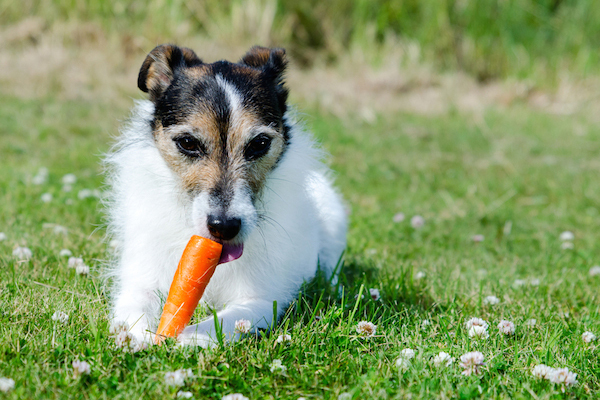 And are there any dos and don'ts when it comes to carrots for dogs? You’ve likely heard about probiotics … so what exactly are probiotics for dogs and do dogs actually need them? Let’s take a closer look. 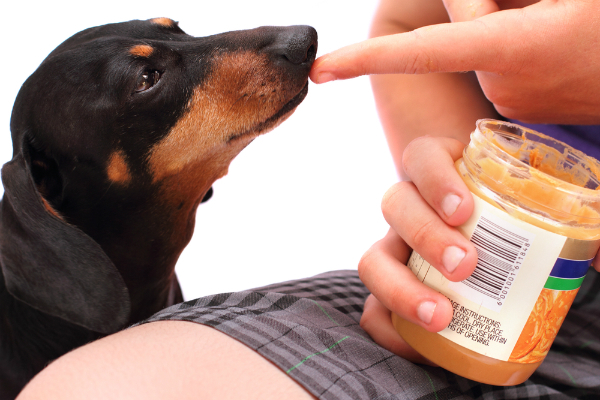 What exactly are prebiotics for dogs? 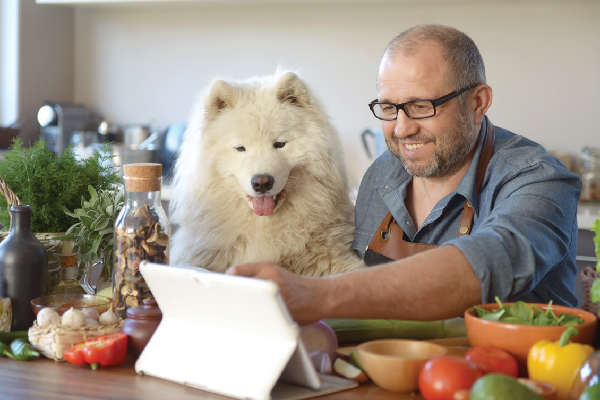 Is your dog already getting prebiotics from his daily diet or do you need to supplement? 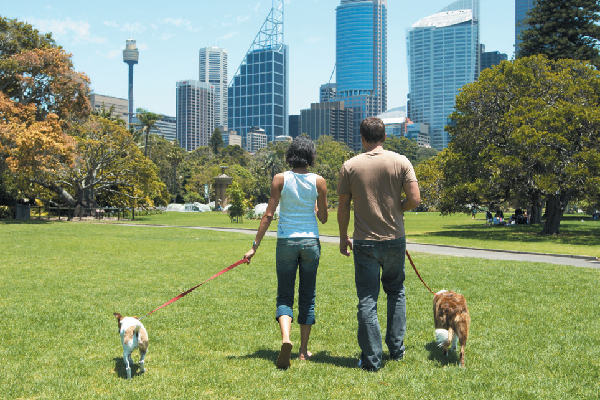 City streets and sidewalks play host to tons of things that dogs might try to eat. Some of those items are silly — and some are downright dangerous! Here are the weirdest items that city dogs have eaten. 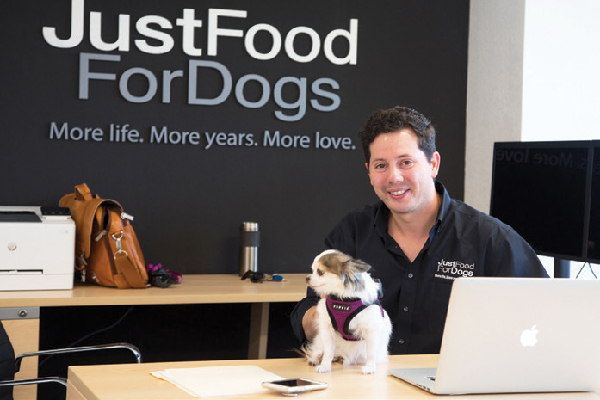 JustFoodForDogs is a California-based company that offers small-batch, preservative-free meals for our canine friends. Stumped on how to read dog food labels? We break down everything from ingredients to converting as fed basis to dry matter basis. Can foods really heal common canine ailments like stomach upsets, itchy skin, and other aches and pains? 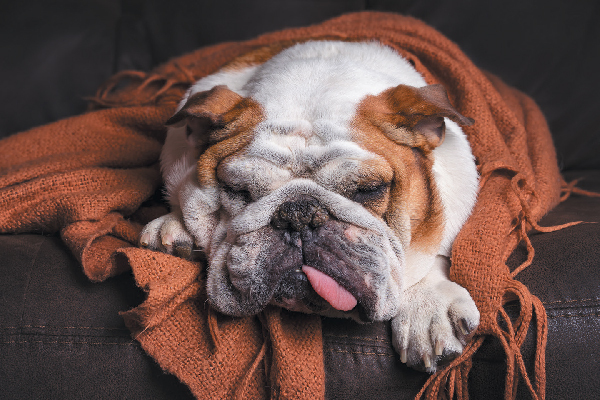 Here's what to feed a sick dog. 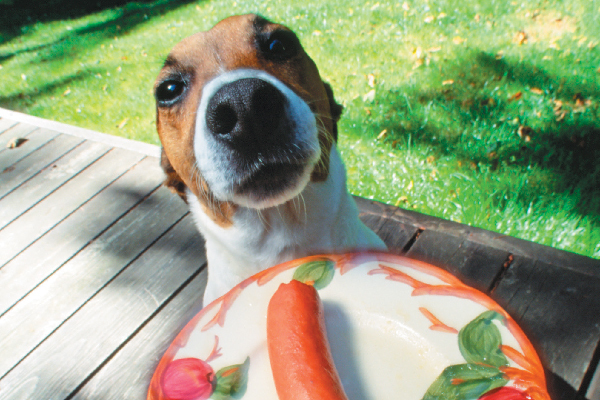 The experts chime in on on what to feed a dog with cancer — and what foods to avoid at all costs. 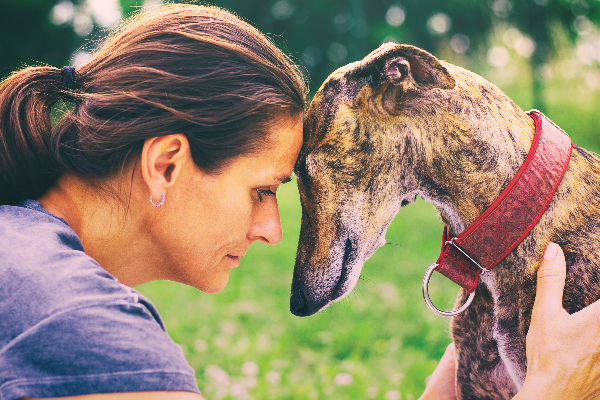 Do you know the meaning behind today’s popular dog food buzzwords? We help break it down for you! Coconut oil for a dog's itchy skin? Here’s how it cleared up one dog’s skin condition, thanks to its antiviral and antibacterial properties. 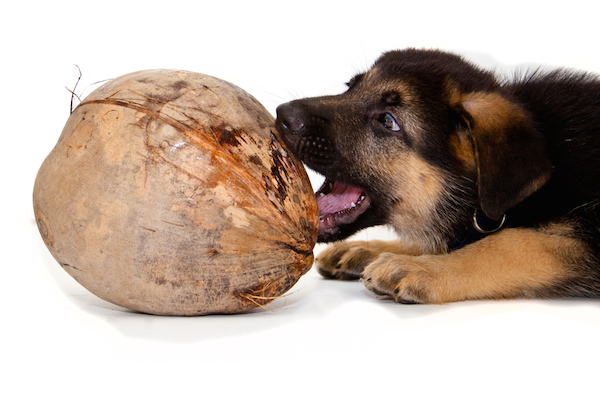 Coconut oil for dogs has a myriad of other uses as well. 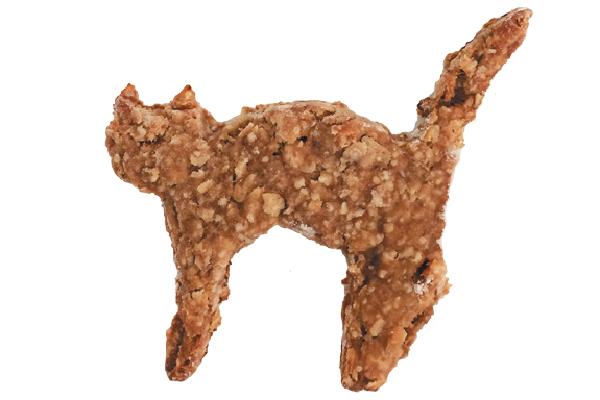 It also tastes great, and we’ve got a dog-treat recipe to prove it! Let’s Talk Apple Cider Vinegar for Dogs — Can You and Should You Use It on Your Pooch? Apple cider has been touted as a sort of miracle remedy for humans … but can you use apple cider vinegar for dogs? 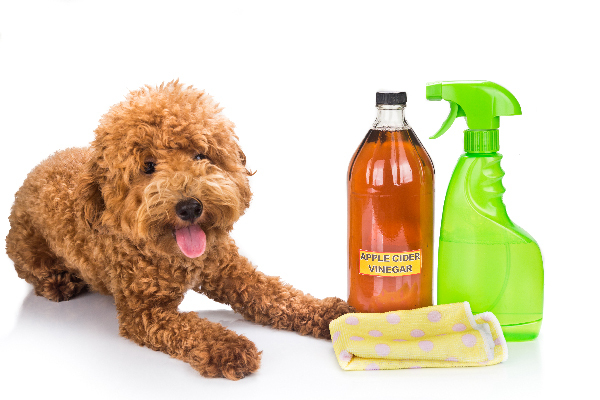 And if apple cider vinegar is safe for dogs, how and when should you use it? 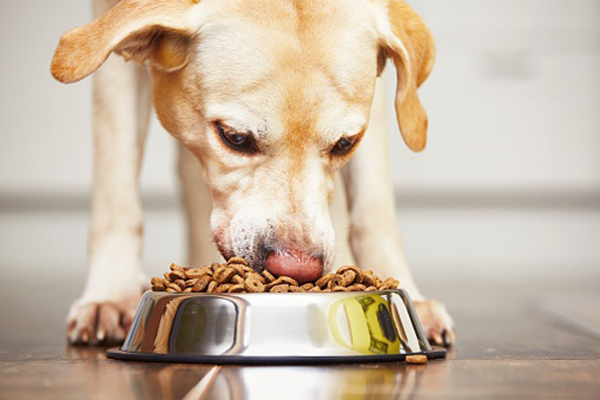 Dog Digestive System Basics — How Long Does it Take for a Dog to Digest Food? Let's explore the basics of the dog digestive system, like how long does it take for a dog to digest food? How long does food stay in a dog’s stomach? Where does you dog’s digestion actually take place? Eek! Your dog ate a chicken bone! What do you do next? Find out how to handle a dog who ate a chicken bone and why most bones are bad for dogs in the first place. 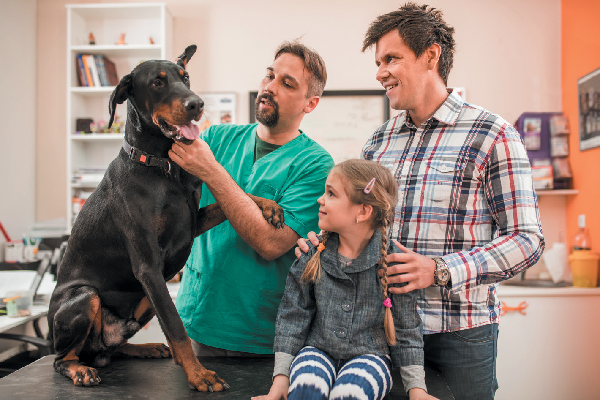 Let’s talk about taurine for dogs — what does taurine have to do with dilated cardiomyopathy (DCM)? 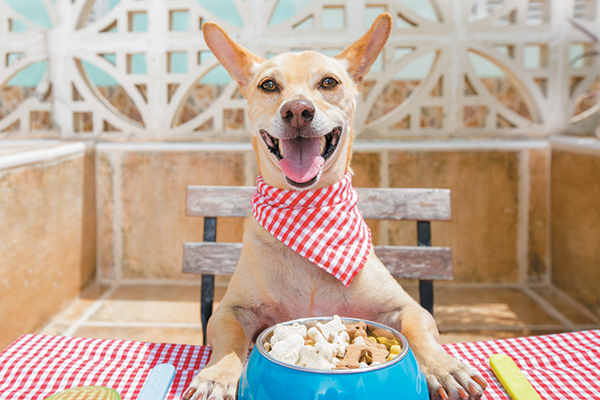 Should you stop feeding your dog a grain-free diet? 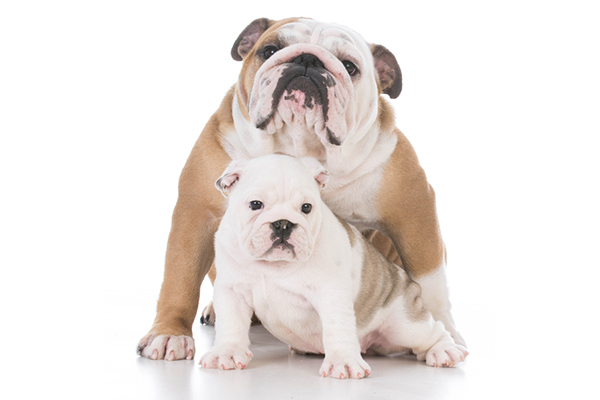 Do you need a taurine supplement for your dog? Sardines for Dogs? Can Dogs Eat Sardines? We know you're thinking ... sardines for dogs? Can dogs eat sardines? It turns out this flavorful little fish has big nutritional value for people AND dogs. Let’s talk about why sardines are good for dogs, how to feed them to your dogs — and a few words of caution when it comes to sardines for dogs. Which Nuts Are Safe for Dogs to Eat and Which Are Toxic? Macadamia nuts are toxic for dogs but what about other nuts? Let's take a closer look at the facts surrounding nuts and dogs so you can be sure your dog stays safe. 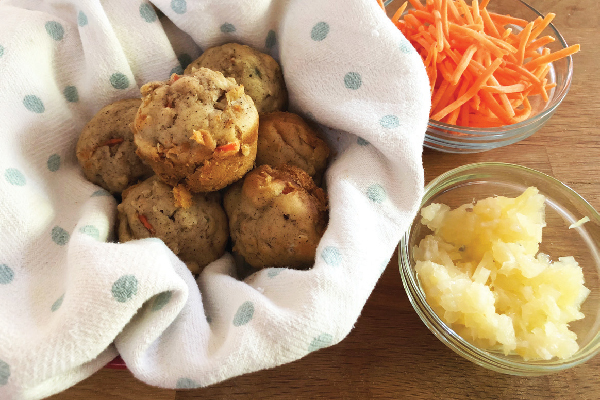 These dog-friendly holiday recipes for Turkey Stew, Cranberry-Apple Crisp, Sweet Potato Casserole and Gingerbread Cookies are something humans can eat, too. Let’s Talk Spices for Dogs — What Spices Are Safe for Dogs? When it comes to spices for dogs, what spices are safe (and even good!) for dogs and what spices are dangerous to canines? Is tumeric safe for dogs? Can dogs have basil? What about cinnamon? When it comes to dog nutrition, do you know the six nutrients your dog — and you — must have to survive and thrive? Are These Thanksgiving Foods Safe for Dogs? Can dogs eat Thanksgiving turkey? Are potatoes safe for dogs to eat? 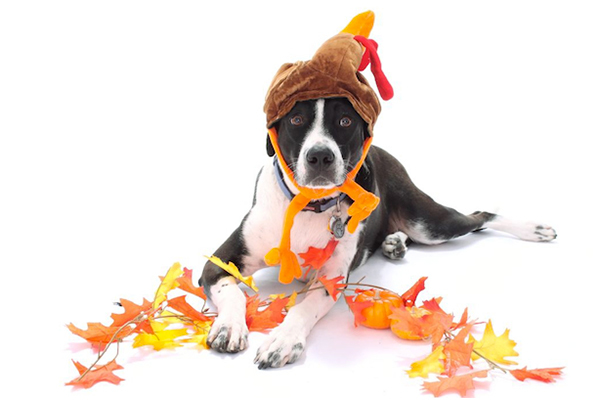 Find out which Thanksgiving foods are safe for dogs — and which aren’t! 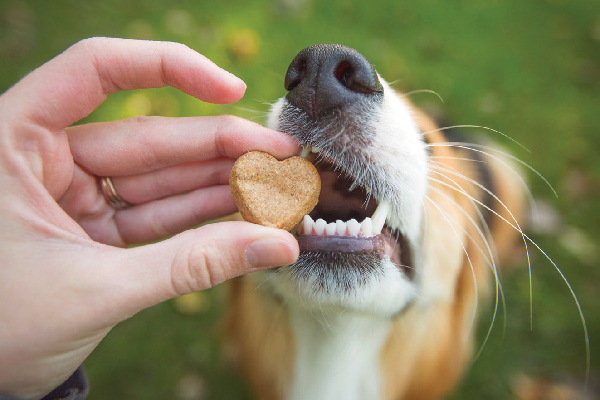 Human Food for Dogs: What Can Dogs Eat? When our dogs look at us with those big eyes, sometimes we can't resist sharing our food. But can dogs eat bread? What about fruits and vegetables? And can dogs eat nuts or fish? 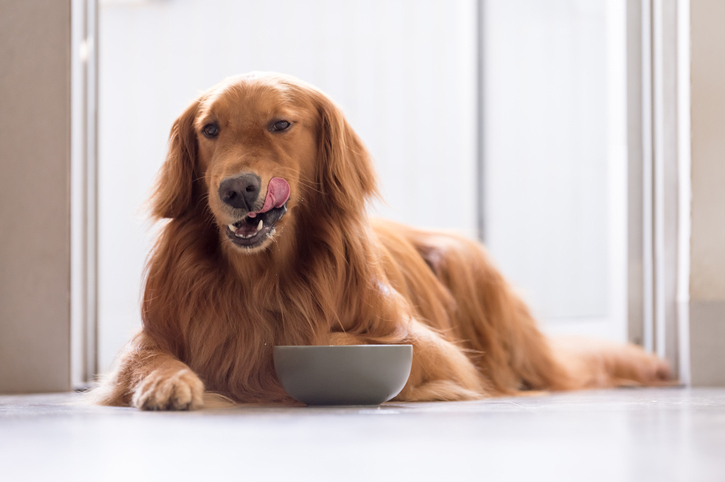 Let's take a look at human food for dogs — what foods are good for dogs, what foods and bad for dogs — and what foods are toxic. What vegetables can dogs eat? Can dogs eat tomatoes? And can dogs eat carrots, celery, avocados and corn? Learn what vegetables are safe for dogs, what vegetables are good for dogs — and which veggies dogs should avoid. 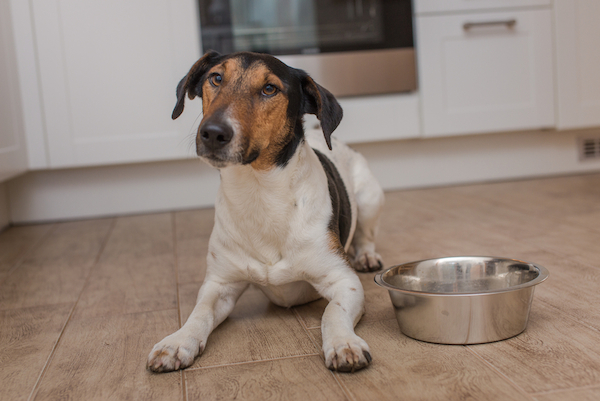 Dog Feeding Schedule: How Many Times a Day Should I Feed My Dog? 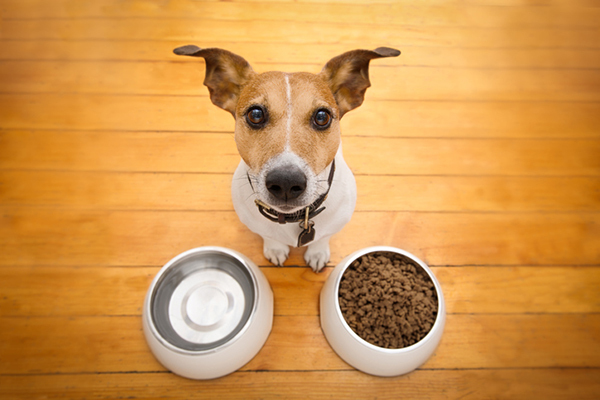 Wondering, "How often should I feed my dog?" 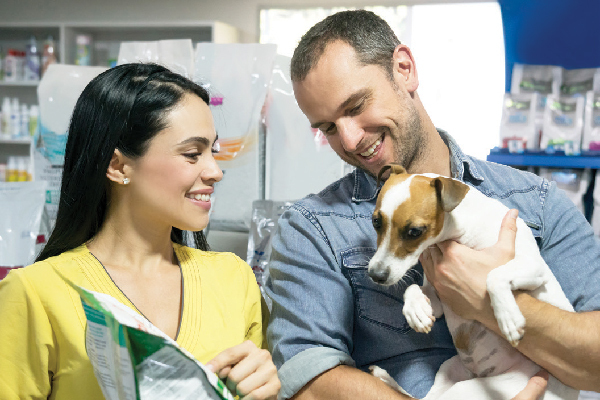 A dog feeding schedule helps you establish a routine around your pup's other vital schedules like play, activity and sleep. Can dogs eat onions? And what are your next steps if your dog ate onions? 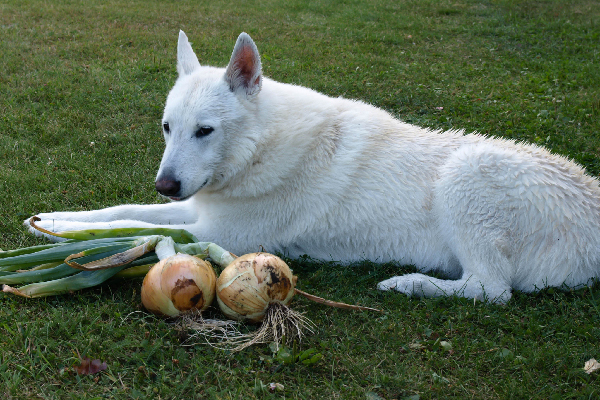 The facts about onions and dogs are a little complicated — let’s find out more. 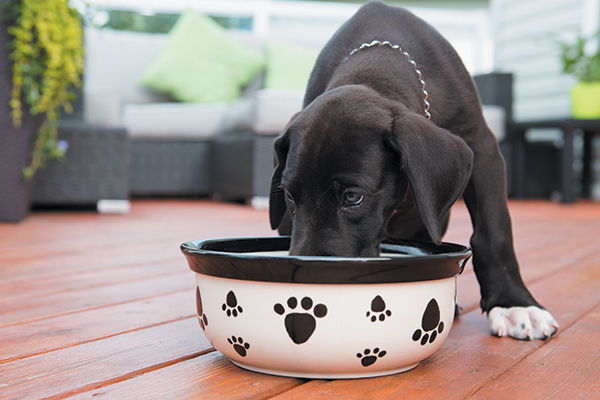 Your fast-growing pup is counting on you to dish up healthy eating habits. 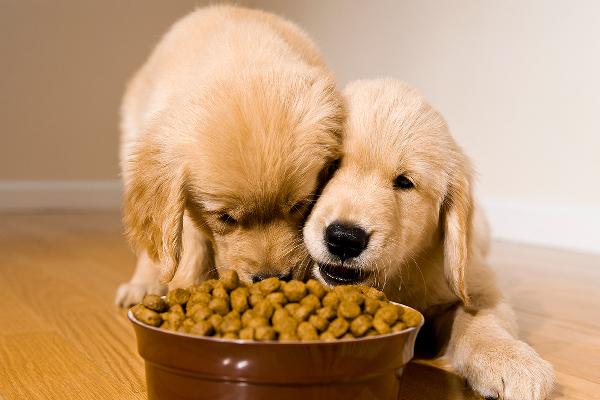 We share some tips on how to feed a puppy ... and what not to do. 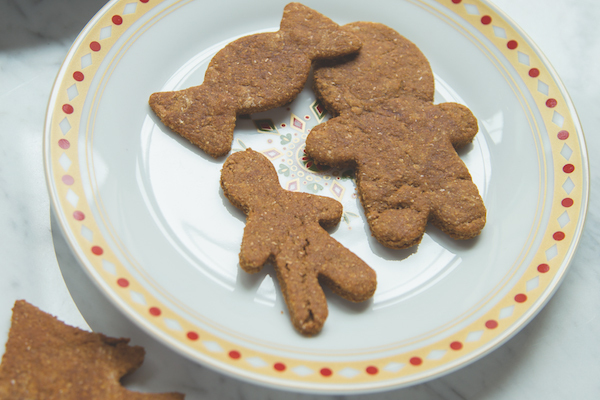 Let your dog in on the “treat” in trick or treat this Halloween with this delicious pup-friendly recipe for Spooky Peanut Butter Banana Dog Treats. Can dogs have cinnamon? Cinnamon for dogs has its benefits — but there are some things that dog parents should know about cinnamon for dogs.